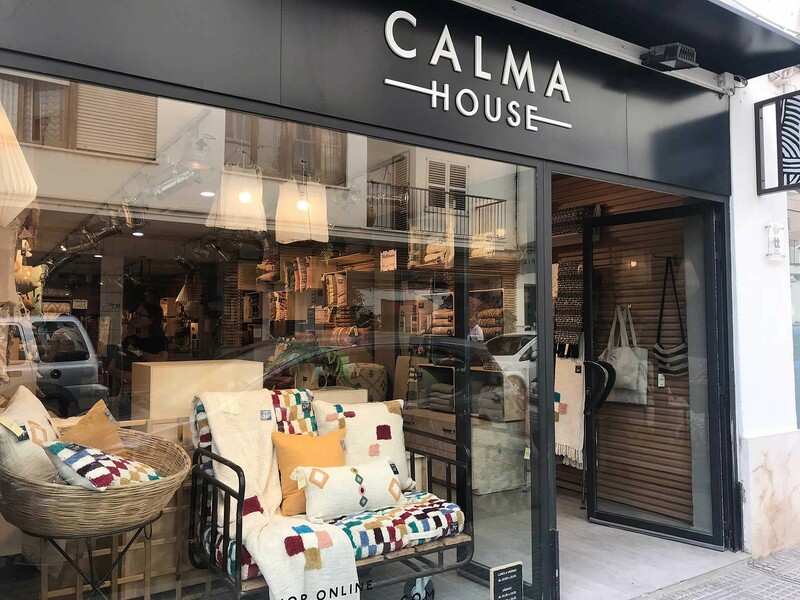 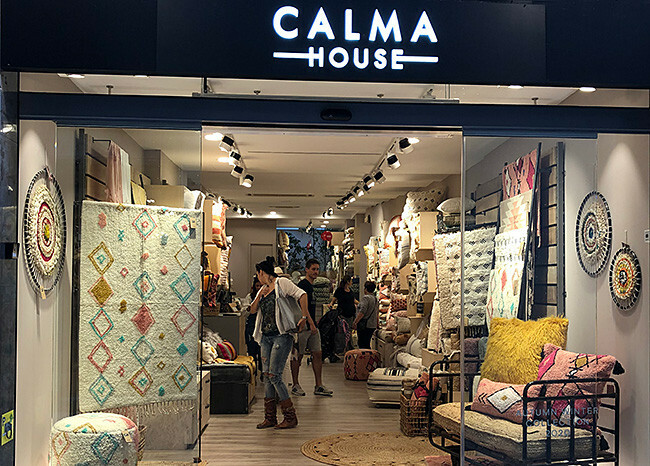 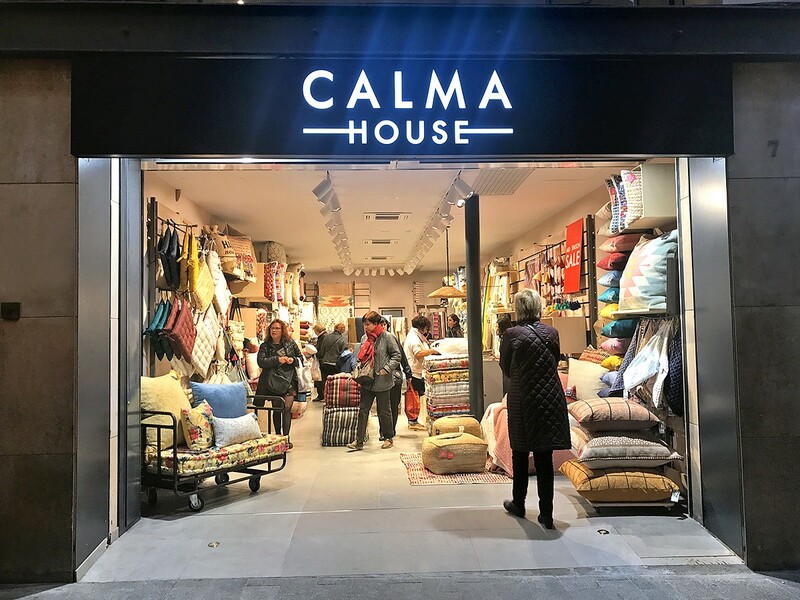 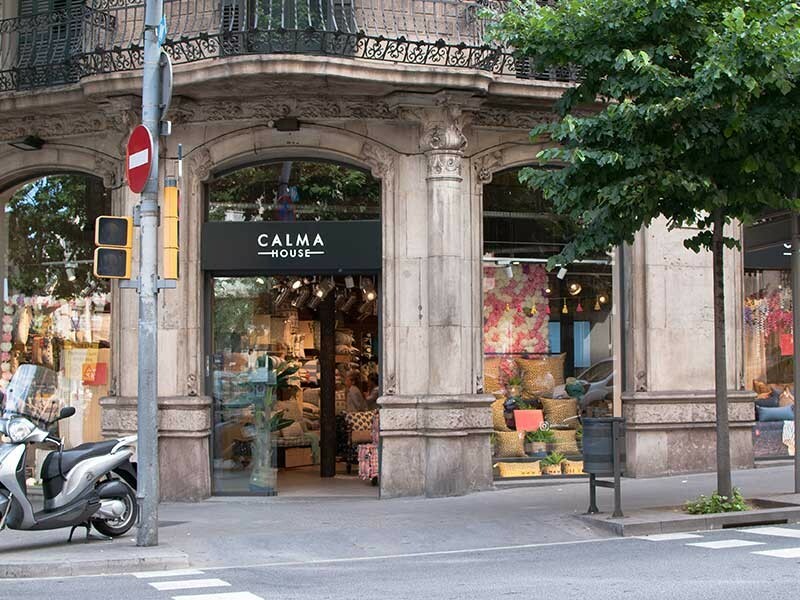 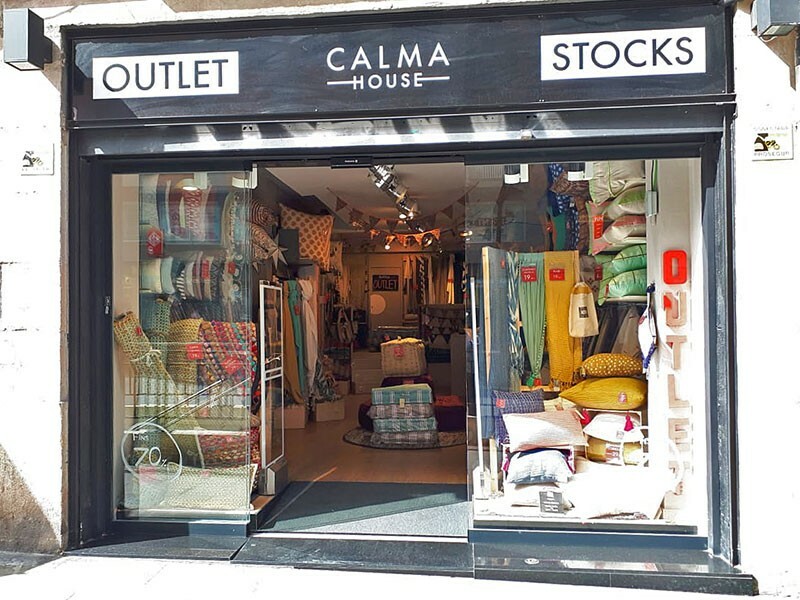 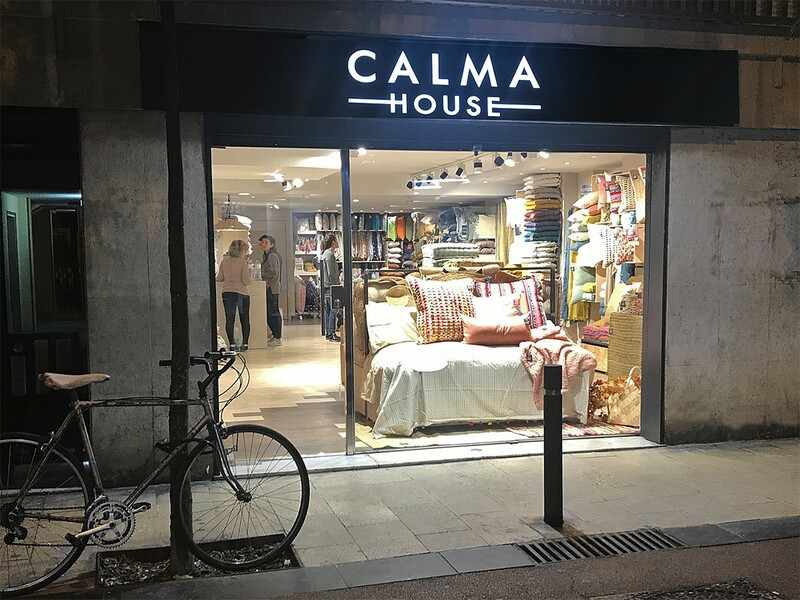 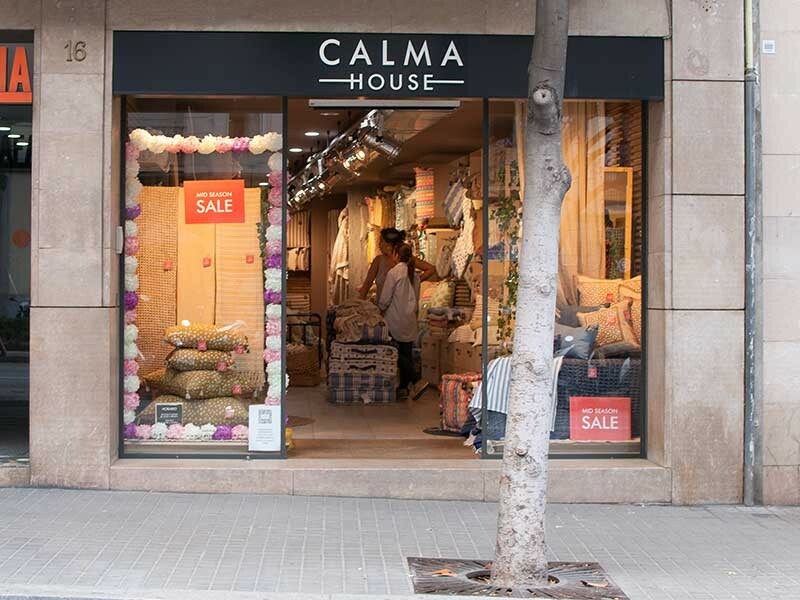 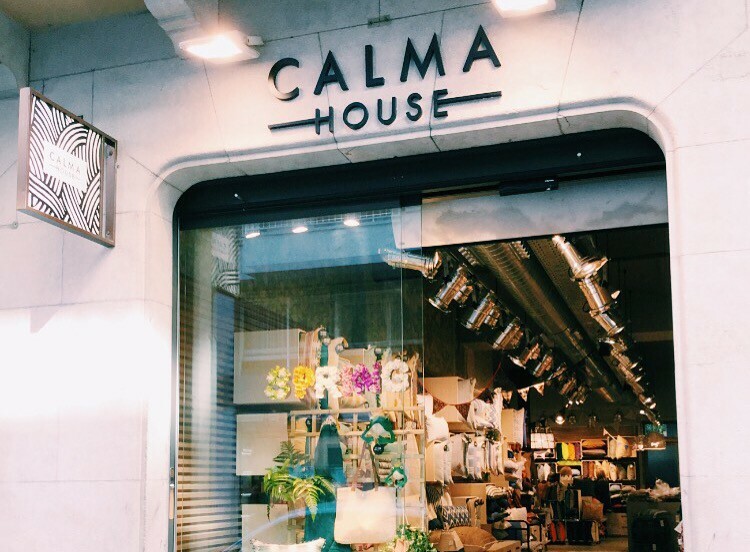 Calma House is a young brand of textile decoration for the home. 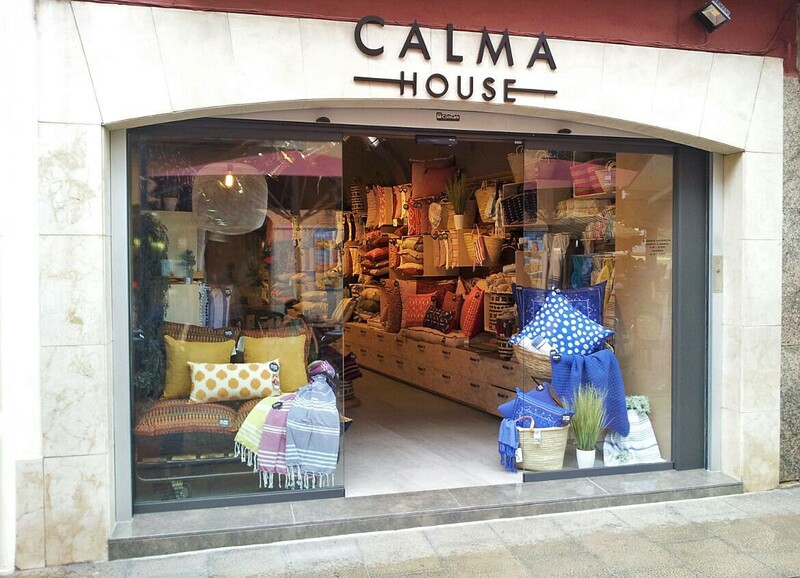 Inspired by the most emblematic locations on the Mediterranean, we design our products to dress your home using the best selection of fabrics, textures and colours. 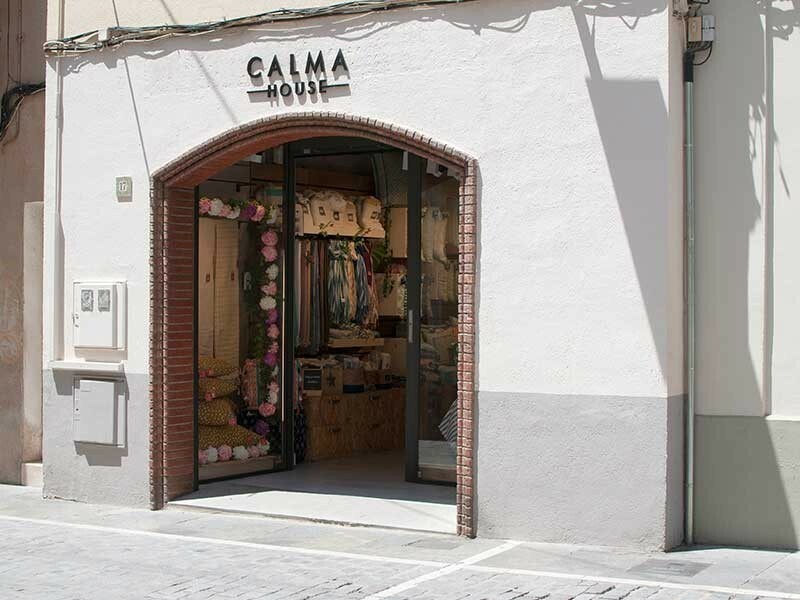 We invite you to discover all of our collections, either in our online shop or in one of our physical shops.